Selman Breitman is one of the few law firms in the Western United States with a practice group specifically dedicated to Equine Law. Led by Elaine Fresch, who has been a leader in the area of equine law for over twenty-years, and who is herself an experienced equestrian and nationally-recognized jumper, our firm has established an impressive stable of exceptional equine attorneys that vigorously defend equine cases in California and Nevada. 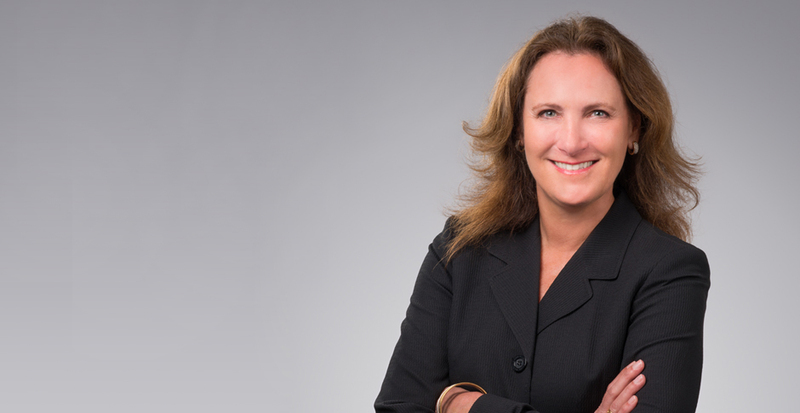 Elaine is joined by Suzanne Rischman of our San Francisco Office. 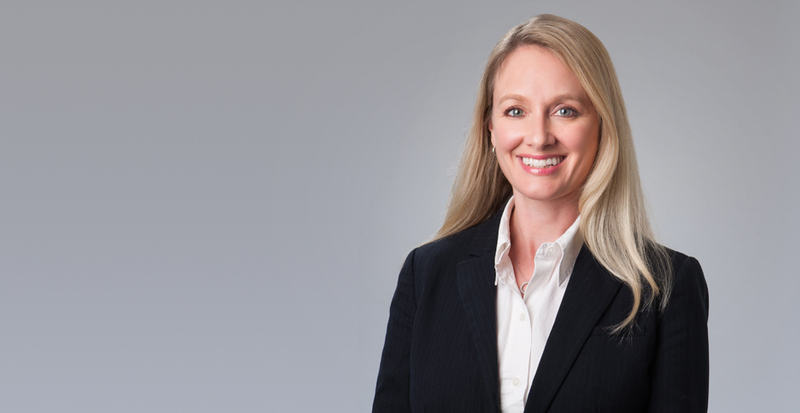 Suzanne, also an avid equestrian, focuses on the representation of industry professionals and amateur riders and horse owners in matters involving buy-sell agreements, leases, veterinary malpractice and drug – rule litigation. 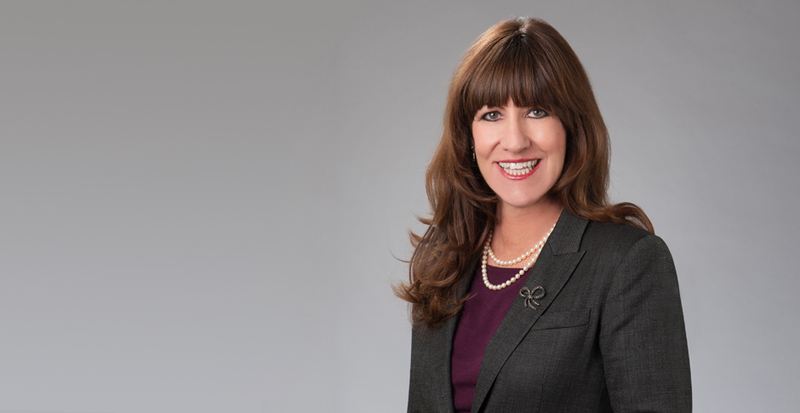 Suzanne has represented numerous parties in foreign transactions regarding the purchase and sale of show horses. She has also represented industry professionals in national and international administration hearings regarding federation rule infractions. Our Equine practice group handles a variety of litigation matters, including cases involving catastrophic personal injuries arising from riding or handling horses, injuries and mortality claims for the horses themselves, loss of use, breach of contract, and misrepresentation claims regarding the purchase/sale or lease of a horse. We are also called upon by clients to assist in the transactional side of the equine industry and routinely consult with clients in drafting releases/waiver of liability agreements, boarding contracts, accident/incident reports, bills of sales, and leases. Our expertise in this regard has protected our clients and deterred litigation. We actively represent horse owners, trainers, stables, equestrian facilities, riding schools and instructors, rental facilities, horse show managers, as well as stewards. Elaine has also represented the United States Equestrian Federation, the governing body of the sport. Our attorneys frequently consult with equine insurance carriers in order to advise on claims handling, including a determination of whether the matter has merit, and the strength of the defenses available. ​Summary judgment was obtained where we successfully established that the claim was barred based on the waiver of liability (release) agreement signed as well as on either the implied assumption of risk doctrine and/or the Equine Activity Liability statute. In a case involving a traumatic brain injury allegedly suffered by the Plaintiff on a rental ride where she claimed the cinch was loose, Selman Breitman was successful in having the client's summary judgment granted on both the express and implied assumption of risk defenses. We were then able to successfully establish the client was entitled to attorney's fees pursuant to the rental ride agreement and also an award of all costs including expert costs due to the Offer of Judgment served. Where plaintiff claimed catastrophic injuries when injured while preparing to compete in a jumper class, we were successful in obtaining a dismissal of the action resolving all claims for the clients after vigorously defending the claim and the well timed filing of a summary judgment motion. Obtained summary judgment on a claim where the Plaintiff was injured during a sanctioned Endurance Ride. Obtained verdict in favor of blood stock broker in fraud case stemming from sale of show horses. Obtained award in favor of trainer client in breach of contract on partnership agreement regarding Grand Prix horse. Obtained finding of no fault for trainer client in administrative hearing before EquineCanada on allegations of illegal doping.